Alan Bates narrates these two impressively told stories. 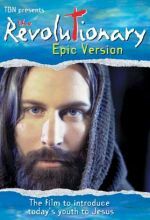 The first tells the story of Jacob and Esau as they fight over their birthright. 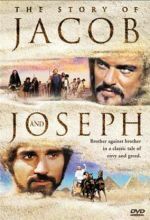 The second tells the story of Joseph, who is sold into slavery by his brothers.